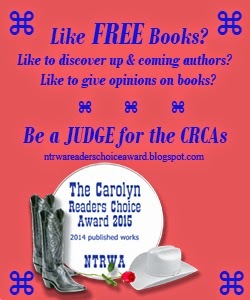 It's that time again that The Carolyn Readers Choice Awards (CRCA) from the North Texas Romance Writers Association is gearing up and we need Readers to judge the newest, hottest, up and coming books. 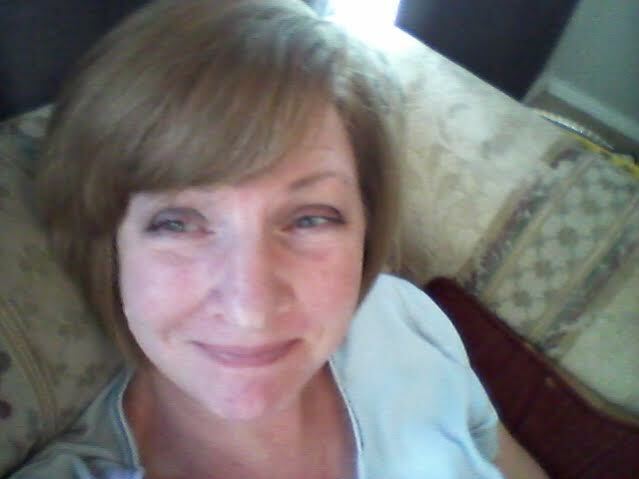 So if you like free books, and who doesn't?, are willing to read and then fill out a short questionnaire, go to the Carolyn Readers Choice site and sign up. It's as easy as that.